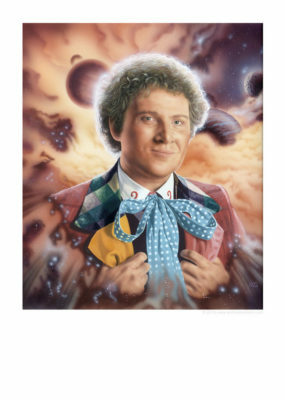 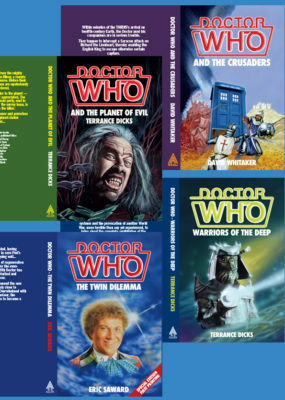 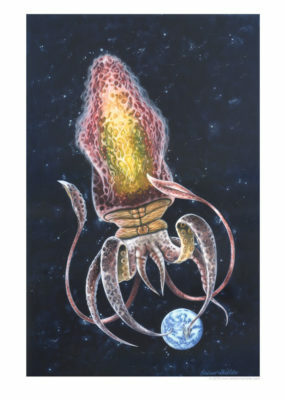 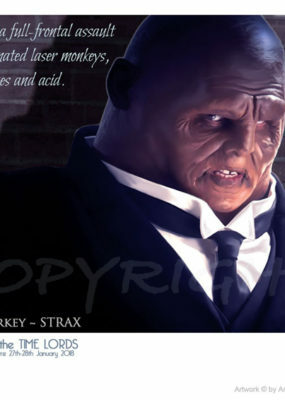 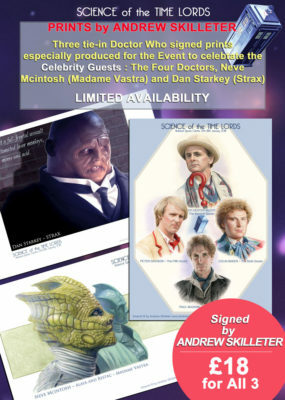 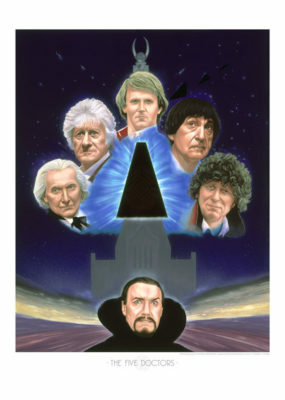 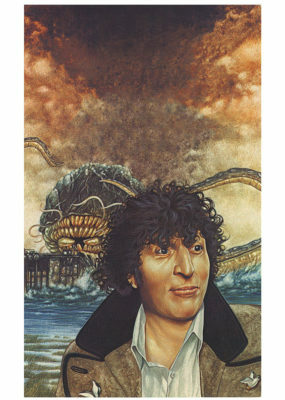 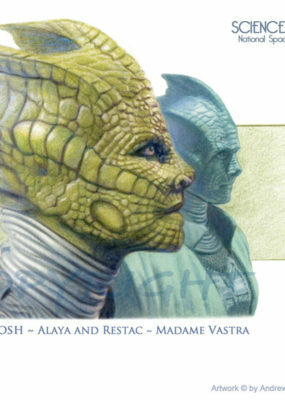 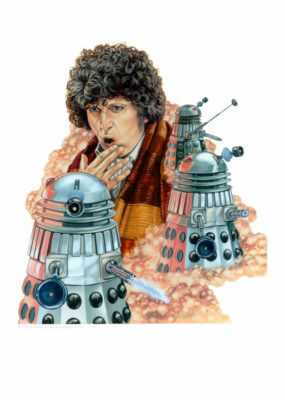 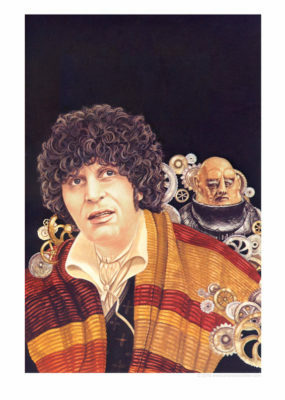 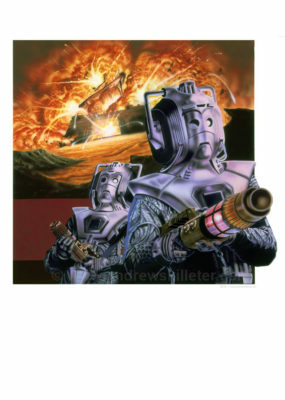 Andrew Skilleter Art Prints & Original Artwork – The products are best viewed by selecting a category on the right of the page to filter products : The Target Cover Collection, The BBC VHS Cover Collection, The Virgin Books Collection, The Who’s Who of Doctor Who. 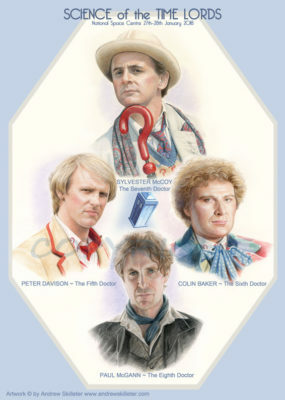 Selecting ‘Doctor Who’ will show you all the products available in no particular order. 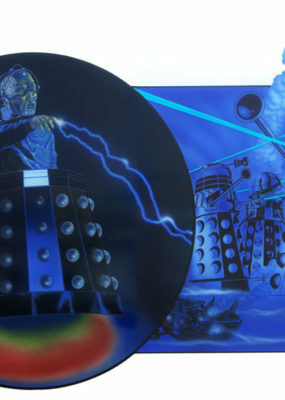 See Original Artwork for Doctor Who Original Art. 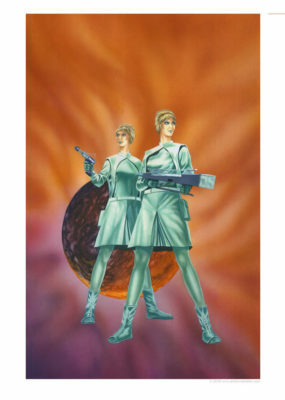 Each Art Print is produced to order using light fast archival inks and printed on the finest heavyweight archival acid-free matt paper as used by art galleries and museums. 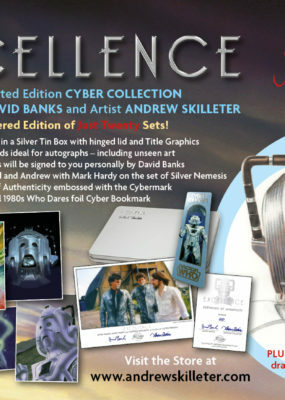 Beautifully produced, they capture the quality of the original painting and are signed by Andrew Skilleter. 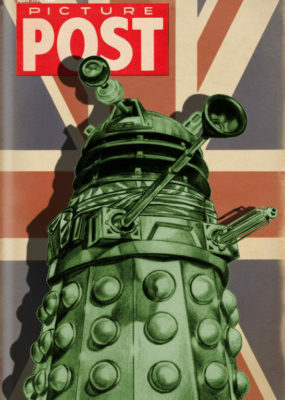 Suitable for framing, each is a collector’s item for now and the future. 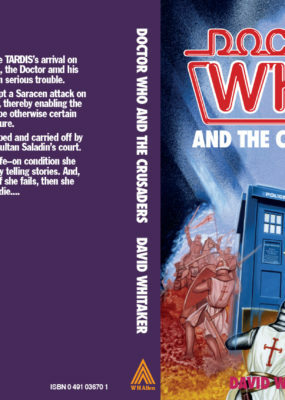 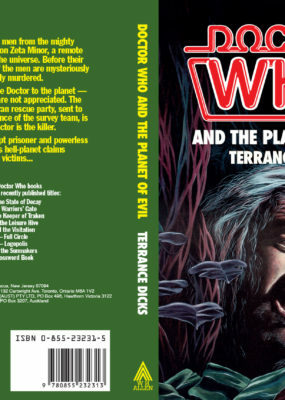 The Evil of the Daleks – NEW!! 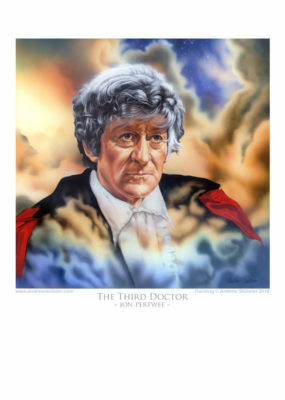 The Third Doctor ~ Jon Pertwee NEW!! 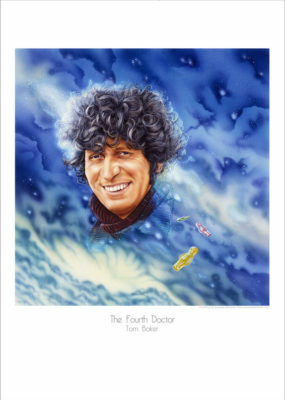 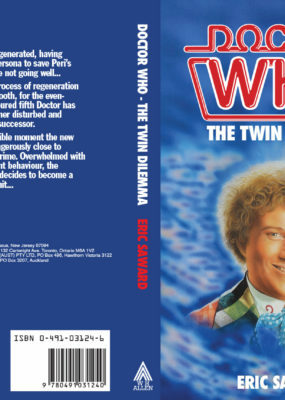 The Fourth Doctor : Tom Baker – New!! 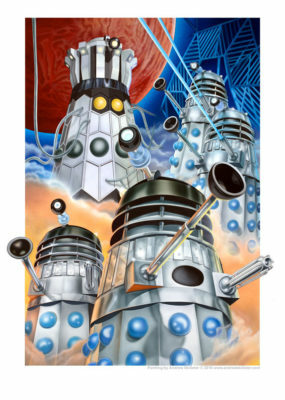 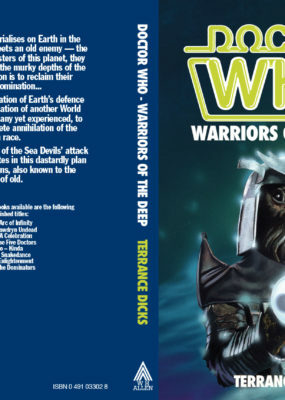 Victory of the Daleks : New!